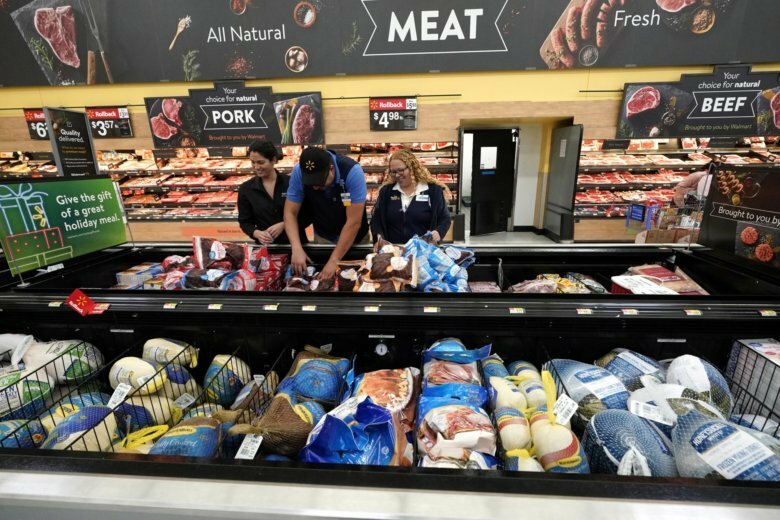 The Institute for Supply Management, an association of purchasing managers, reported Tuesday that its service index rose to 59.7 percent last month, up from 56.7 percent in January. The January reading was the lowest since July 2018, depressed by concern over the impact of the partial government shutdown on the economy, which ended Jan. 25 after 35 days. Executives of service companies are concerned about the damaging trade war between the U.S. and China, but they remain optimistic about overall business conditions, the ISM says. Company executives are watching for signs of fresh progress in U.S.-China trade talks, now that President Donald Trump has postponed a deadline for raising tariffs on additional Chinese imported goods. Steeper tariffs mainly affect manufacturing companies, which already have scrambled to find new countries as sources of supply. But they also can have an impact on service businesses, especially in the retail industry, noted Anthony Nieves, the chair of ISM’s non-manufacturing business survey committee. The February purchasing managers’ gauge was the highest since November. All 18 service industries reported growth. Any reading above 50 signals growth. The index shows that service industries, where most Americans work, have been expanding for 109 consecutive months. The gain in the services index was led by a big increase in the component that tracks new orders. While the key business-activity index marked a smaller increase than the new-orders gauge, the employment and prices indexes actually fell in February. Some survey respondents said tariffs continue to have an impact on their business. They also said a shortage of contractor employees remains the biggest supply challenge for their company. Other respondents said their business is still steady as the economy is strong. Nieves cited recent increases in wages and consumer confidence as well as the 4 percent unemployment rate, near a half-century low. “It’s just a good situation overall right now in the economy,” he said in a telephone interview. Some economists expect the economy to slow this year after a strong performance in 2018. An ISM report last week showed that U.S. factories expanded at a slower rate in February, as the pace of new orders, production and employment each slipped. In December, manufacturing marked the slowest pace in more than two years amid concern over the impact of Trump’s trade policies.